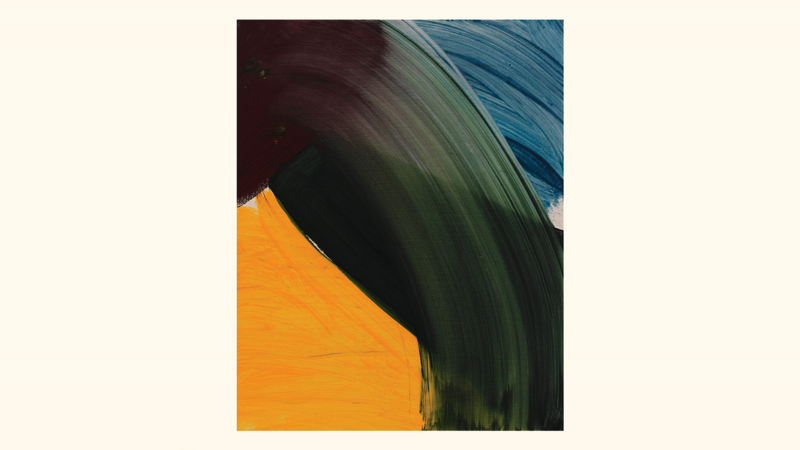 NTS presents On The Echoing Green - the brand new album from Jefre Cantu-Ledesma. The album borrows its name from a poem by William Blake, and is filled with lush, pop-inflected electronic ambience. Stream the album in full below, via NTS. Outside of his original work, Jefre is known for his ambient and drone label, Root Strata, as well hosting NTS' specialist Indian classical show, Raga Vibrations alongside Greg Davis. On The Echiong Green marks Jefre's first release since 2016's cassette, In Summer.